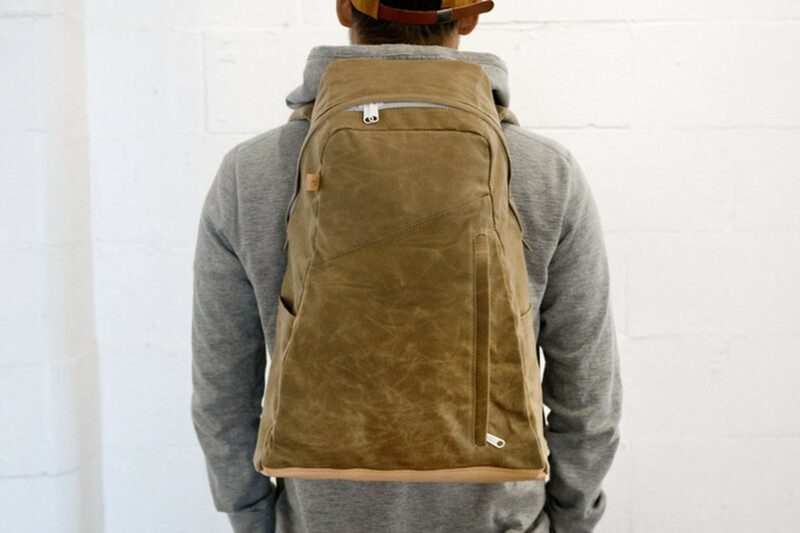 So you want the waxed canvas bag, but you want something a little more unique. 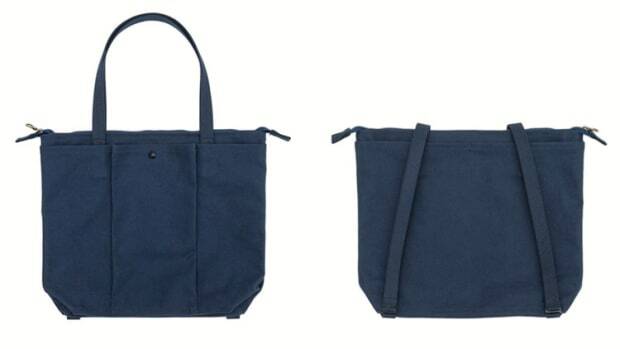 Teranishi serves up their take on a classic bag shape and if you&apos;re familiar with the brand&apos;s work, you know that this bag is filled with carefully considered details and construction. 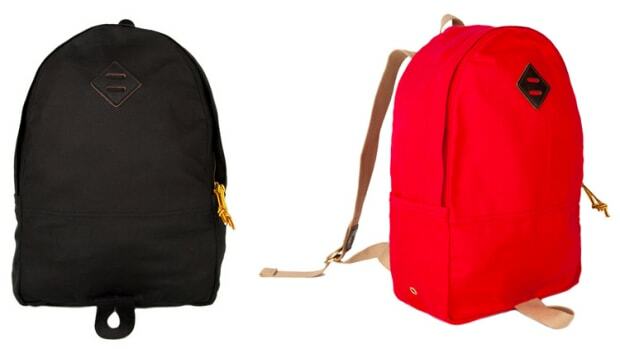 The idea behind the bag is simple. One main compartment and a few exterior pockets. Nothing excessive, just the basics, but done very well. 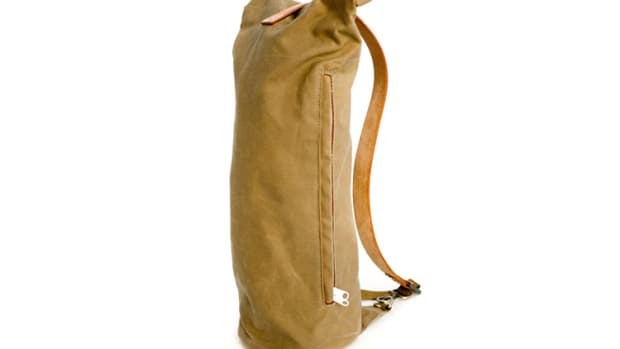 The bag is made from a 10.10oz waxed cotton with vegetable-tanned leather base, powder coated ladder locks on the padded, ergonomic straps, a hidden grab handle, and welt construction zips.